New Adult Dark Fantasy - intended for readers 17 and up. When the time comes to do what she must to destroy the goddess of madness, will she be able to if it means losing Caben forever? 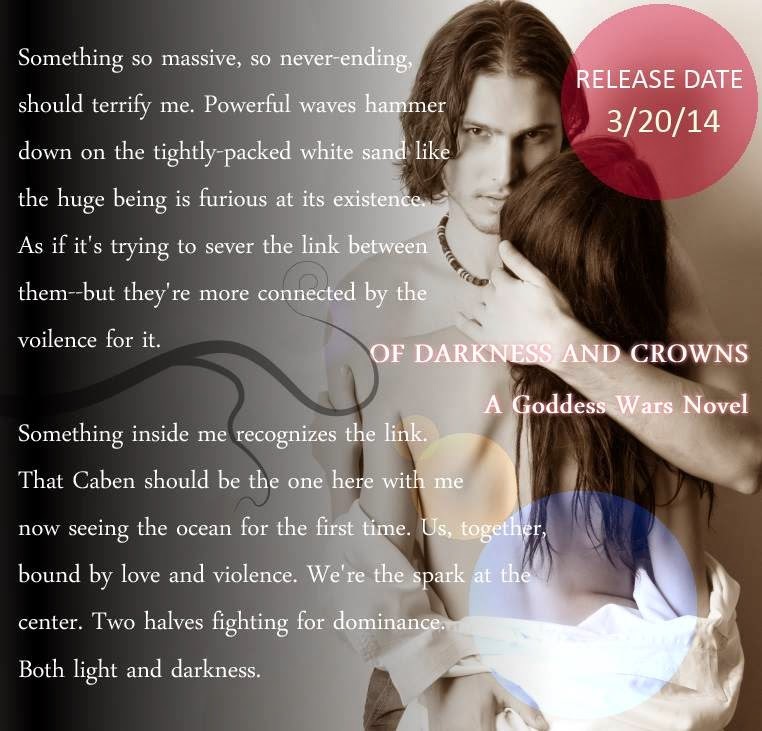 Book two of the Goddess Wars is told in dual point of view from Kaliope and Caben. 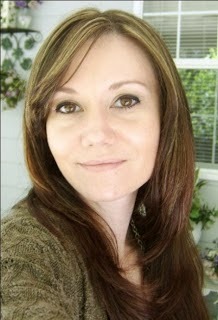 I’m the author of the YA Steampunk DESTINY'S FIRE (Omnific Publishing), ASTARTE'S WRATH NA Historical/Supernatural, and the upcoming YA Utopian FIREBLOOD from Spencer Hill Press, December 2013. My NA Dark Fantasy OF SILVER AND BEASTS and my NA Contemp THE DARKEST PART are available now. I’m the creator of YA Bound, a promotional site for the Young Adult genre. Also a member of SCWW and The Apocalypsies. A proud business owner, I'm partnered with my partner, my husband. When I’m not busy doing all of the above, I’m a wife and the mother of a gorgeous teen boy who's the sounding board for my male characters.